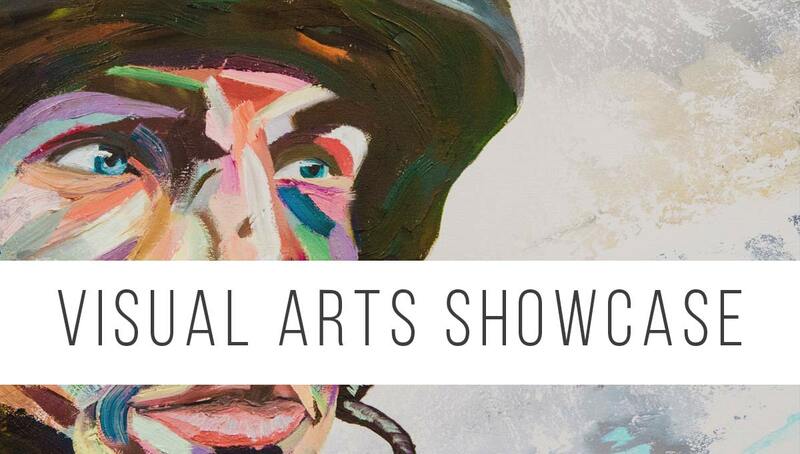 The College’s Visual Arts students will be exhibiting their work at the 2018 Visual Arts Showcase on Monday 17 September and Tuesday 18 September. Everyone is invited to come along and view the students’ work. Parents, guardians, families and staff are welcome to attend the opening night of the student exhibition on Monday 17 September at 6:00pm in the Maali Mia theatre ($5 entry to attend the opening night). The exhibition, which is located in the Maali Room (above the theatre), will also be open on Tuesday 18 September from 8:00am to 4:00pm (free entry). Students’ work from Year 9 to Year 12 will be showcased.